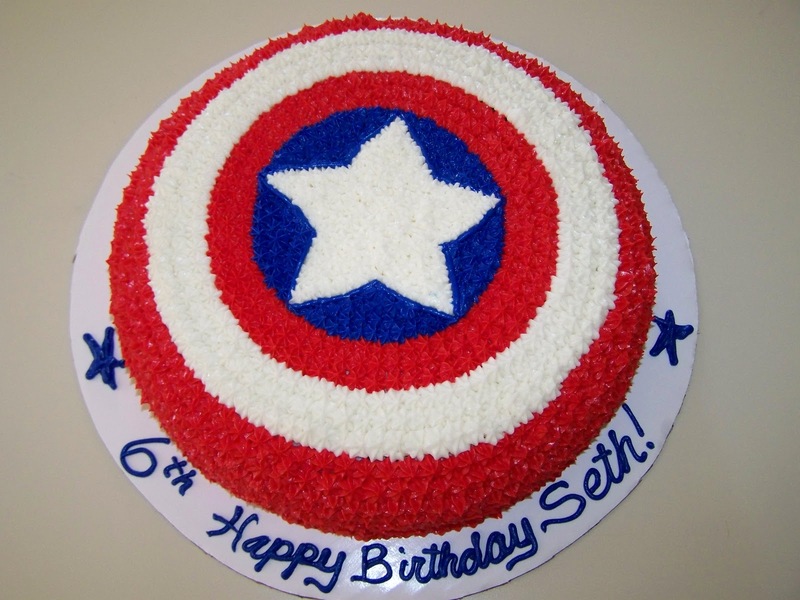 This patriotic superhero, highly admired by young boys, will form a wonderful design on birthday cakes. 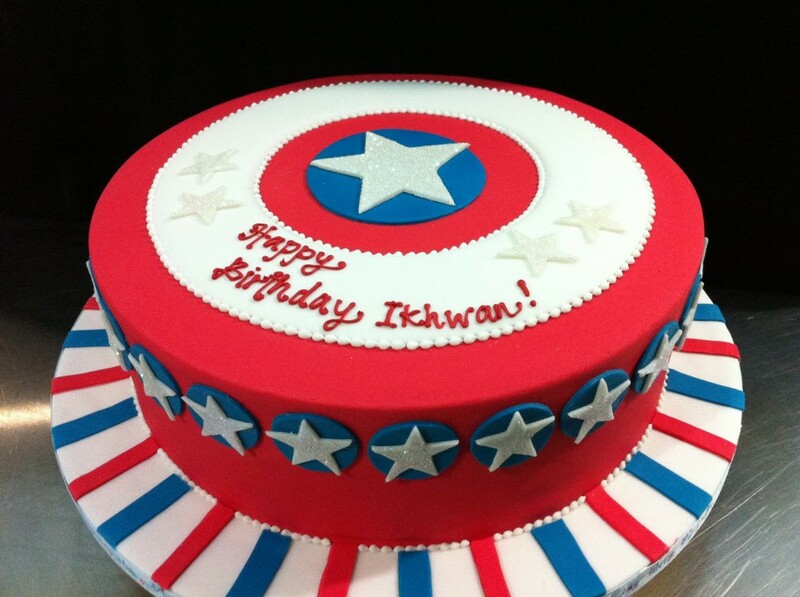 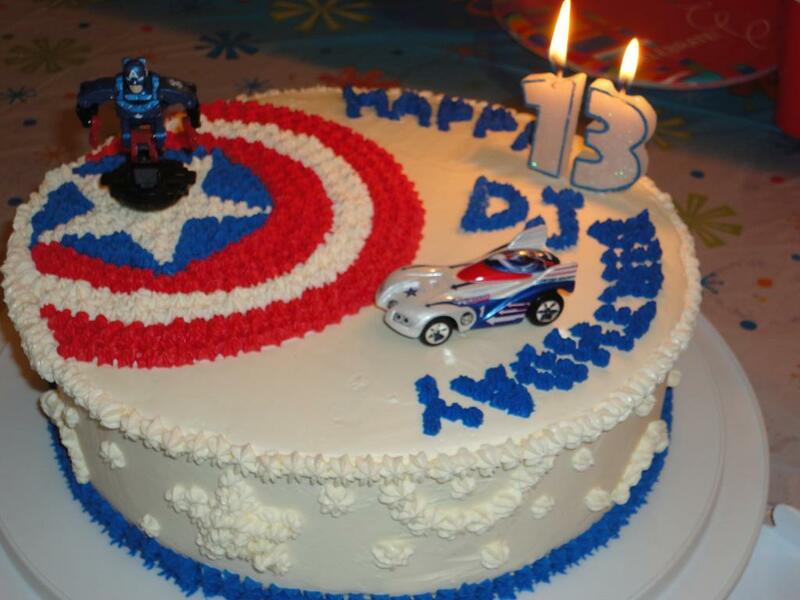 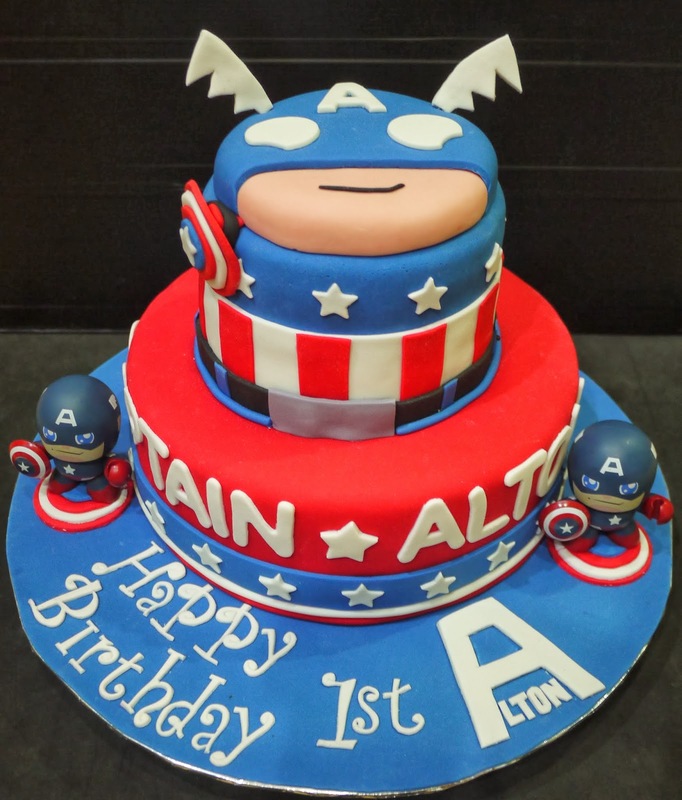 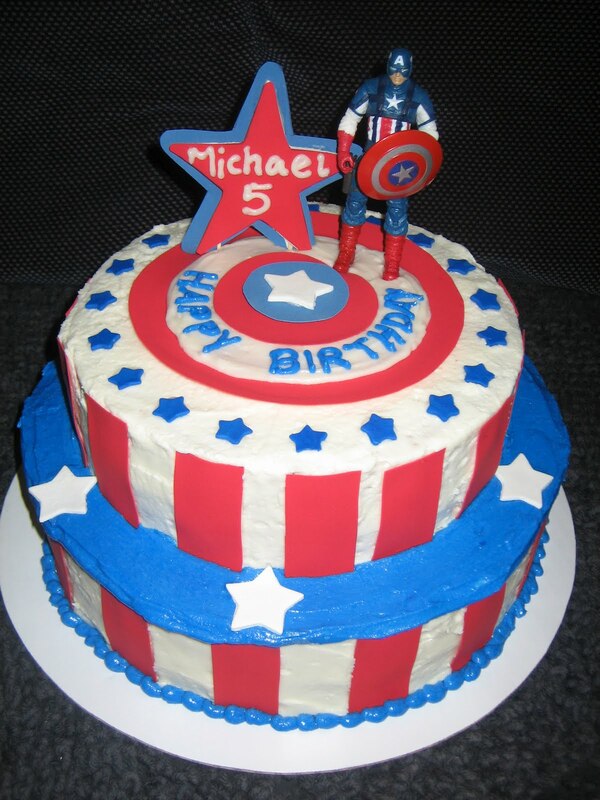 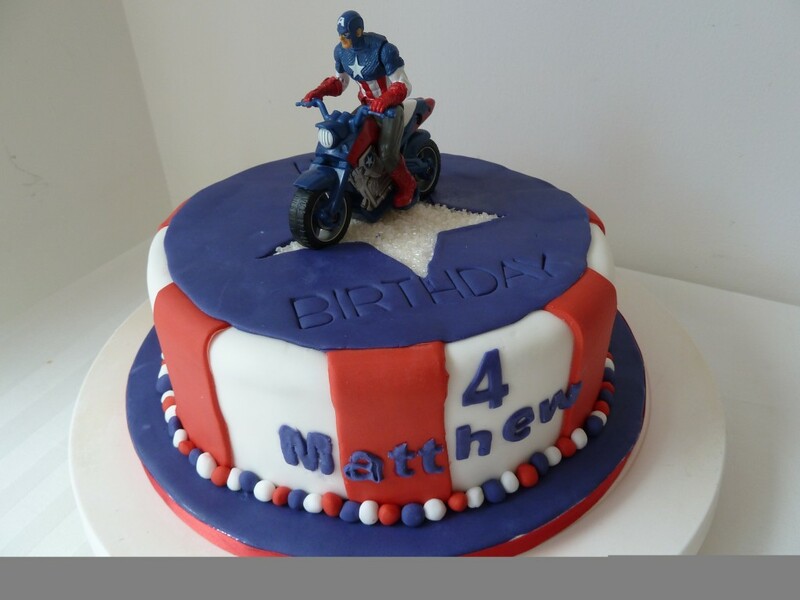 Captain America can appear as a decoration piece on top of a white frosted birthday cake along with red and blue icing. 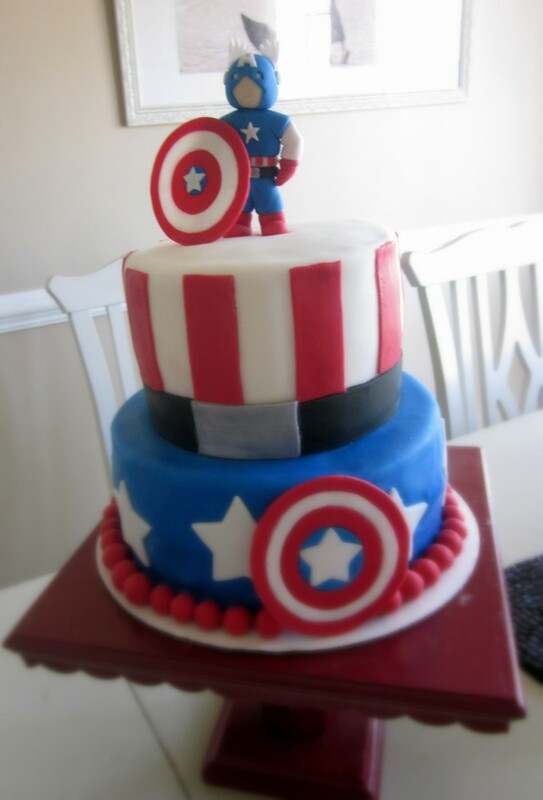 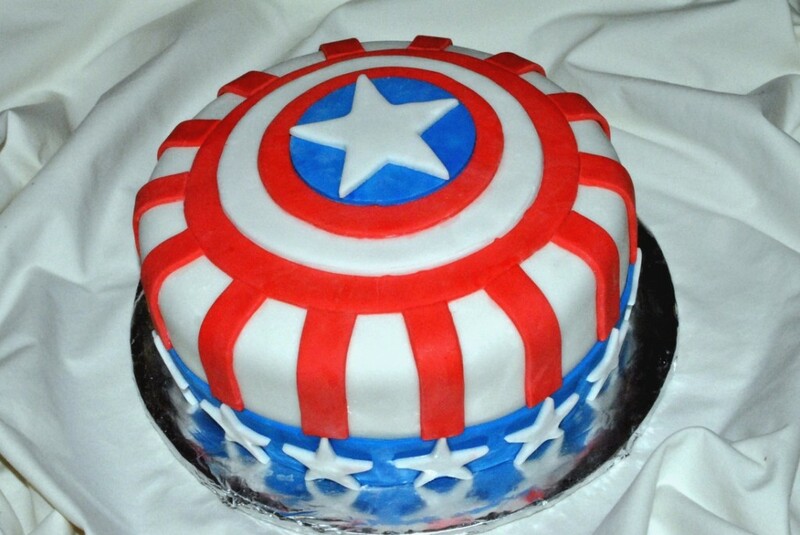 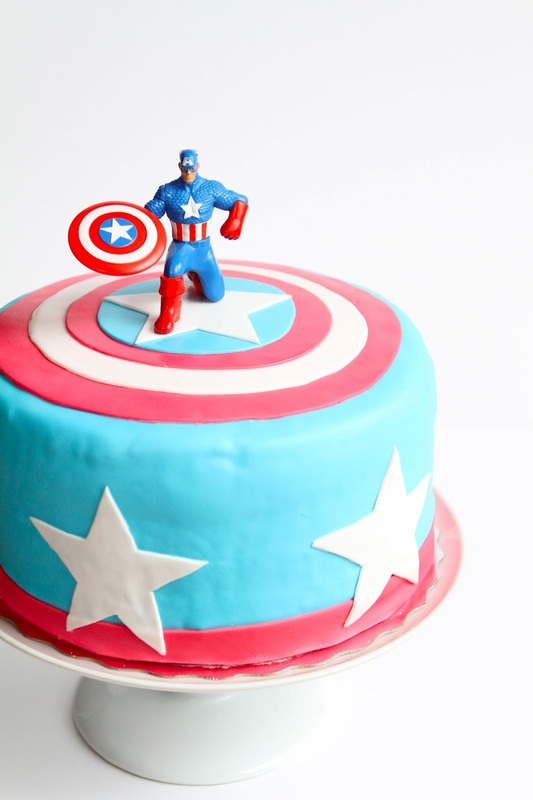 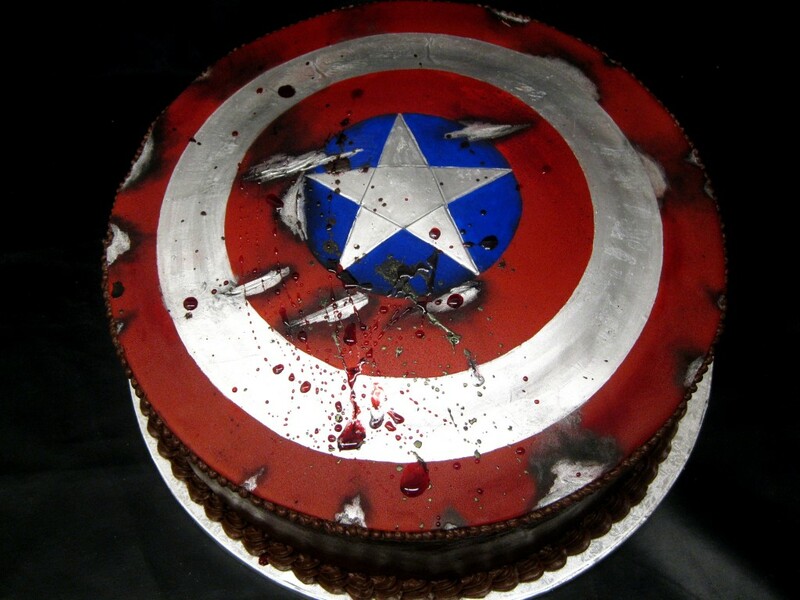 The character clad in the American flag motif along with his indestructible shield can be modeled on top of the cake. 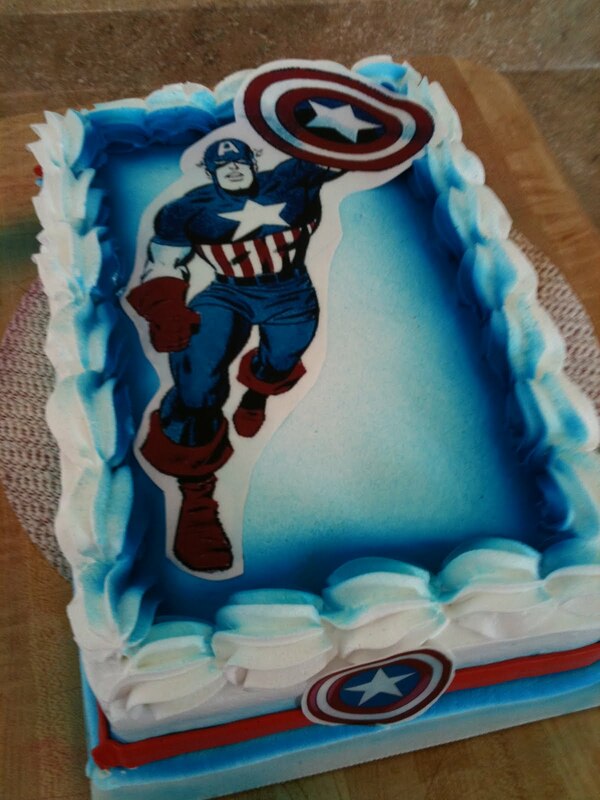 In order to bring in the patriotic fervor the cake may be frosted in red and blue without the character. 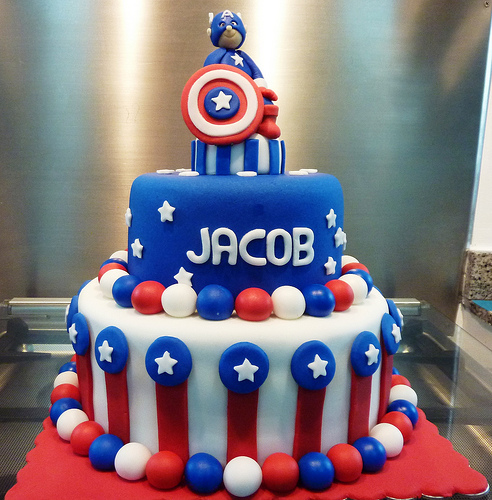 You may also choose this theme during Independence Day celebration at your office or school.